The London and Southern England branch was formed in 1967. 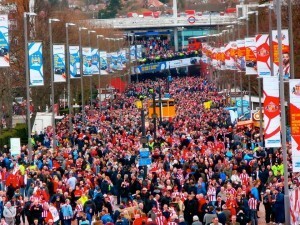 Having a regular membership of around 450-500 members (the average over the past 10 years) all based across the South East, bringing together Sunderland fans of all ages for social get-togethers, match trips, with the aim of supporting each other through the general misery and ecstasy that is being a Sunderland AFC fan. 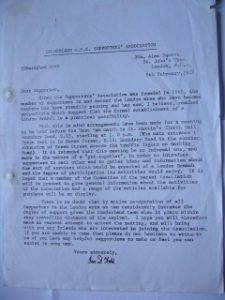 A founder life members of the parent body, the SAFCSA, Ian Todd raided the association’s membership list during the summer of 1966 and wrote to all with addresses in London and the Home Counties. 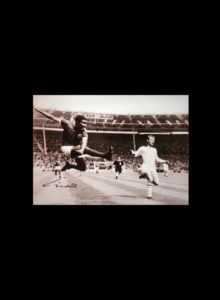 The result was a meeting before the game at West Ham in February 1967, attended by about 50 potential members, a club director and the parent body’s chairman, at which the London branch was inaugurated. Suffering only occasional dips linked to the fortunes of the team, the branch has grown steadily over the years, with over 700 members at its 1999/2000 peak, is the largest of the associate branches of the parent body and one of the largest such supporter groups in the capital supporting a provincial team. Former branch members have been involved in the formation of the Peterborough, North Herts and Sussex and Surrey supporter groups and close friendships and working relationships are maintained with them. As well as running group travel to all games whose timing hasn’t been made impractical by Sky television, the branch has a number of teams which take part in both friendly and competitive cricket, darts, football, pool and quiz competitions against other supporters’ clubs in the London area. It publishes a newsletter Wear Down South at least three times per season and e-mails all members regularly on club and branch matters. 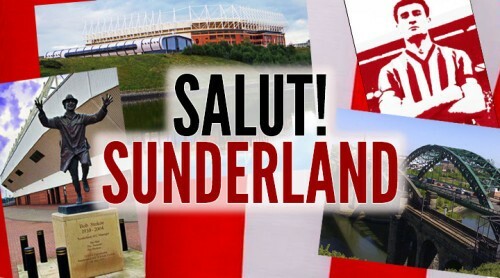 Monsieur Salut writes: the London and SE branch of the SAFC Supporters’ Association has just reached 50 years of age. 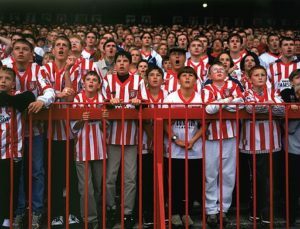 In common with many who leave Sunderland-supporting parts of the North East to ply their trades in and around the Smoke, I eventually got round to joining the branch after seeing numerous mentions in the matchday programmes of various London clubs where I had attended away games. I’d put my membership at around 30 years, but I could and should have joined sooner, since I moved south a few months before the 1973 FA Cup Final. Plenty have done much longer stretches. Step forward Ian Todd, who was largely instrumental in creating the branch 50 years ago and has been a tireless mainstay of its activities. 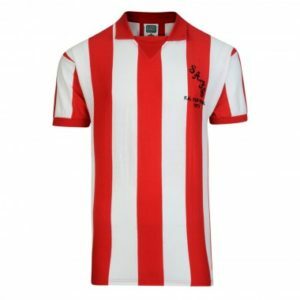 In the summer of 1966 I visited the HQ office at Roker Park of the Supporters’ Association which had been formed a year earlier and was granted access (no Data Protection legislation then!) to their membership register from which I extracted the names and addresses of those who lived in London and the Home Counties. 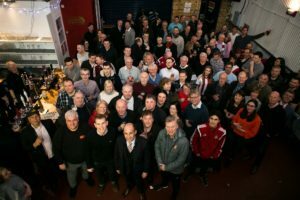 The letter you see above was the result and about 50 members gathered before the game at Upton Park on 11th February the following year [we drew 2-2]. 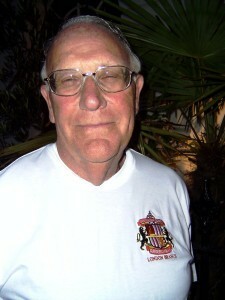 The chairman, Stanley Lambert, his vice chairman and two other members of the association’s committee in Sunderland attended and explained how they felt a group of fans in the South East could democratically be incorporated into the parent body. I was asked to form a steering committee and was grateful that John Coaster, Jack Petty, Len Spensley, (now sadly all deceased) and Michael Gatward stepped forward to volunteer. Len even recruited travellers for the embryo Branch’s first coach trip which took place to West Bromwich Albion a fortnight late [drew 2-2 again]! Throughout the next few months other trips were run as well as developing the administrative arrangements necessary to become a fully fledged associate branch of the parent association. That was achieved at the inaugural annual general meeting on 30th September at which a full committee was elected with Jack Bone, Ian Earle, Joe Wetherall and Albert Younghusband adding their talents to those of the original helmsmen (minus Michael Gatward, who stepped down). Whilst I was always hopeful that a branch with solid foundations could be established, the progress, indeed the durability, achieved over 50 years is principally due to the many who have been involved over that period not only as committee members but supporters in so many other ways and without whose efforts we would not be celebrating this summer’s events. It is to them you, the current members, should be grateful. 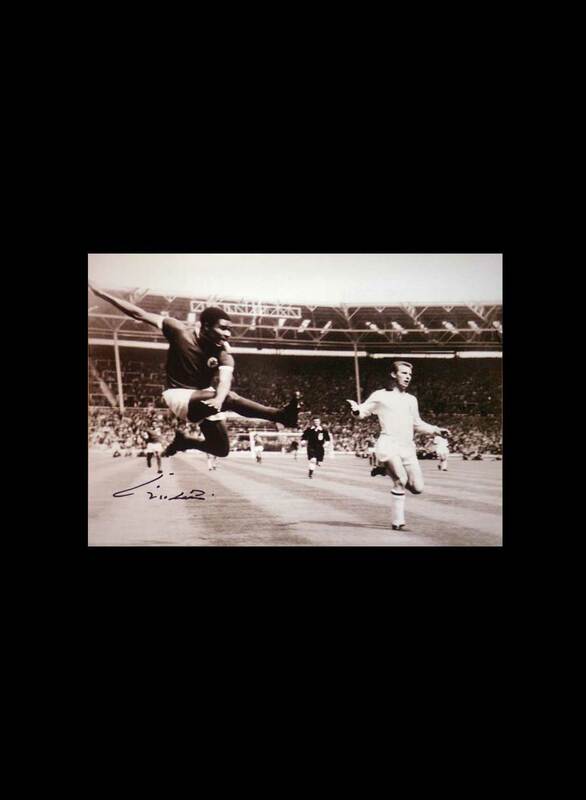 Collectively they have made my 1966 visit to Roker Park so worthwhile. 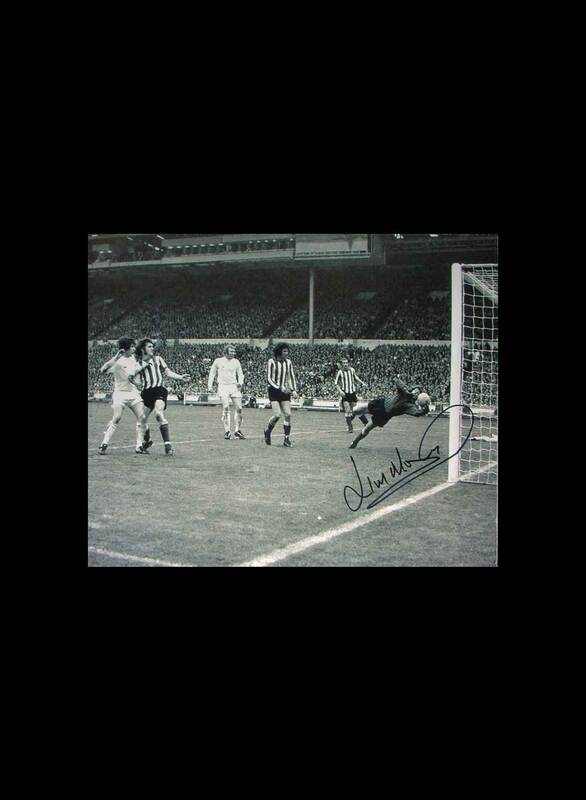 Tags: Ian Todd, SAFCSA, Sunderland A.F.C. I was having a look through a box of stuff looking for something a few months ago and started looking through some old programmes which were in the box. Included in one was an article about Ian attempting to set up the branch. I’ll dig it out when I’ve a bit of time to see which match it was and how times have changed. I’m pretty certain that in that programme was a copy of the Football League Review which included a letter from a Forest supporter complaining about people referring to Notts Forest which just goes to show that some things never change!